I have been photographing foxes since 2005 and my collection includes many aspects of this much misunderstood native mammal, from gatherings of fox cubs to adult foxes out hunting in the wild. All the foxes featured are wild. 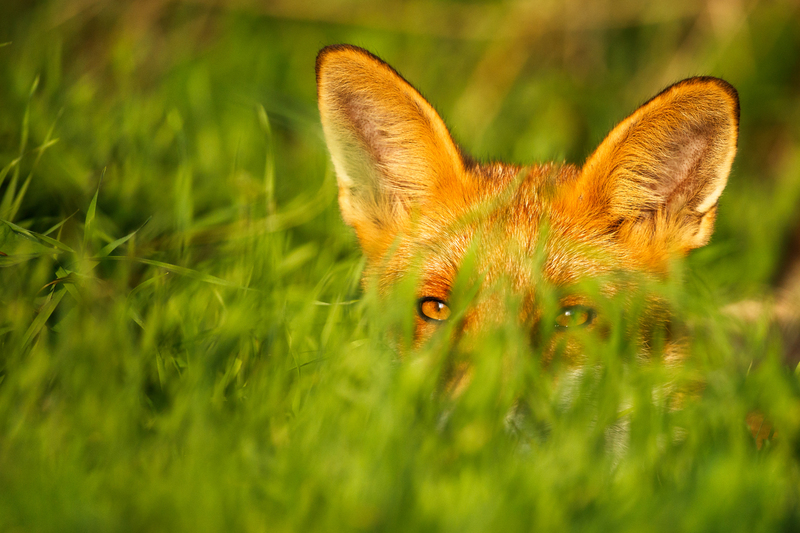 My photographs of foxes have appeared in numerous publications. A daily fox photograph (changes daily). The full collection features over 4800 ‘fox of the day’ pictures.